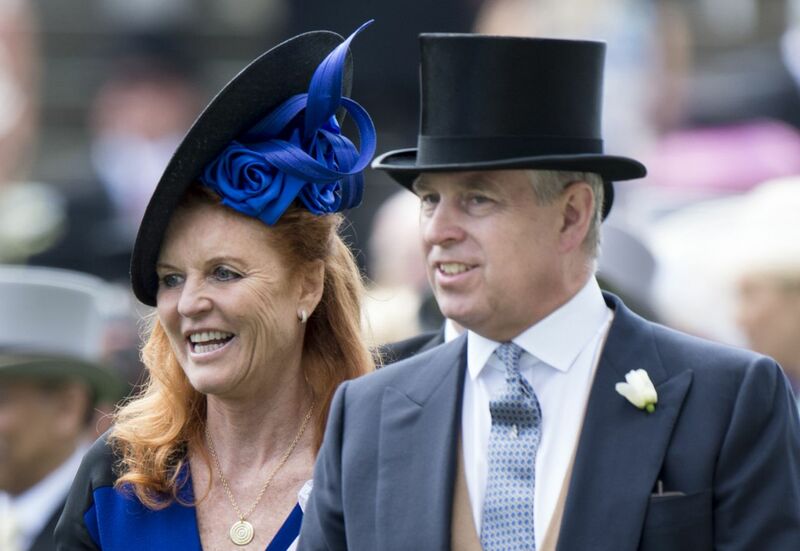 Sarah Ferguson – also known as Fergie – has opened up about the point in her life when she hit “rock bottom” after her divorce, but has come out the other side stronger and is now living a “fairytale”. 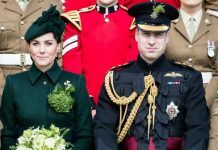 Detailing how she is now living with her ex-husband and “best friend” Prince Andrew, has the Duchess of York subtly hinted that the pair could get back together? “Now our life together is the greatest ever,” she admitted in a candid interview with Modern Hero. “It’s so hard to comprehend because we’re not normal. Fergie and Andrew may have divorced 22 years ago, but they still live together at Royal Lodge, located on the grounds of Windsor Castle. 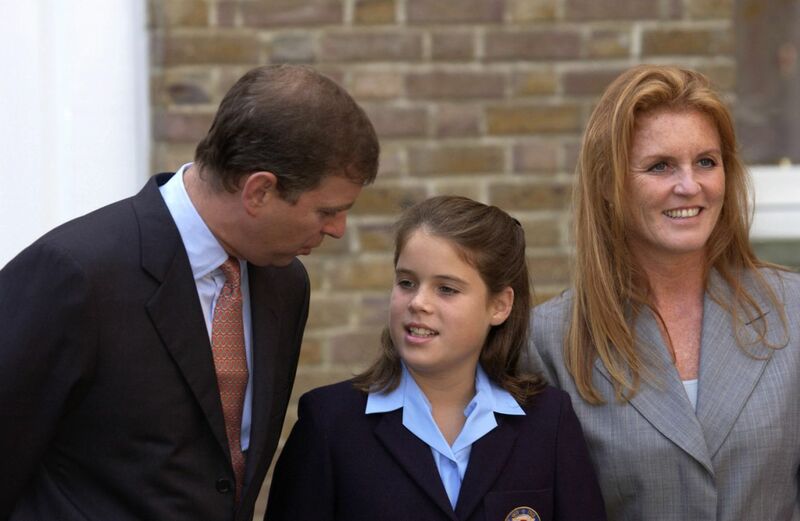 It’s believed Fergie and their two children – Princess Beatrice and Princess Eugenie – moved into the residence with the Duke of York in 2008, and has been living there ever since. However, the pair have both been insistent that they simply remain the best of friends. Yet Fergie did admit in her recent interview, both she and Andrew didn’t try hard enough to keep their marriage afloat. “We both agreed we didn’t fight hard enough to keep it together,” she explained. While she does attribute her husband’s absence as a factor in the breakdown of their marriage, she also heavily blamed herself for their breakup. The 58-year-old admitted she felt an immense amount of “self-hatred” herself and believes she “lived in [her] ego for a very long time”. 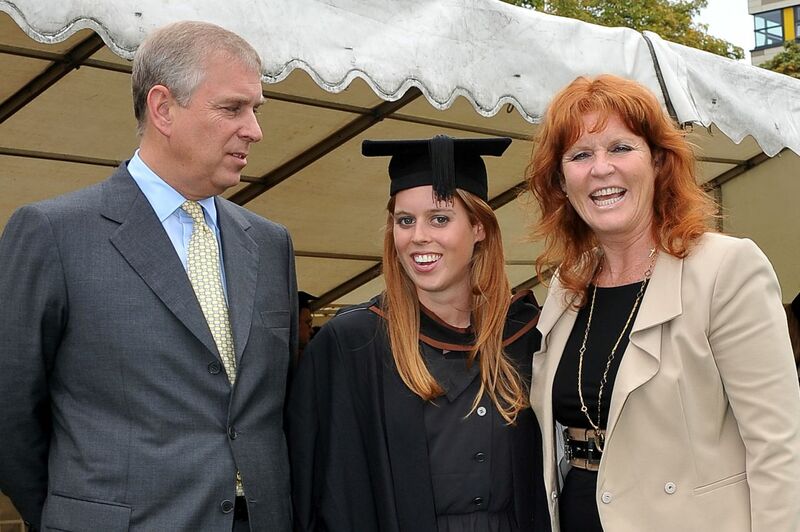 Fergie and Andrew are rumoured to have had their first encounter at the Guards Polo Club when they were both kids. 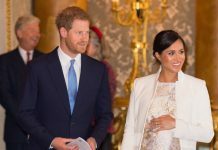 It’s thought they lost contact soon after and were then reintroduced by Princess Diana in 1985, with Sarah reportedly getting close to the princess because her dad was Prince Charles’ polo manager. After a short year of dating, Buckingham Palace announced that 26-year-old navy office Andrew had popped the question to 26-year-old Sarah. On the 23rd of July, 1986, 500 million people all over the world tuned into their televisions to watch the couple tie the knot at Westminster Abbey. 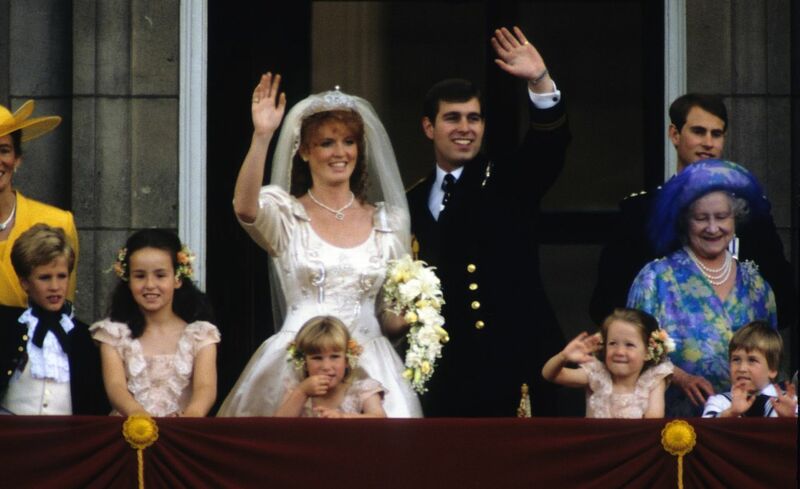 Fergie and Prince Andrew enjoyed years of wedded bliss, welcoming Princess Beatrice into the world in 1988 and Prince Eugenie in 1990. 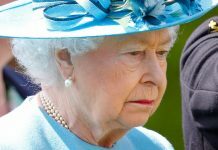 Six years later, Buckingham Palace released a statement in 1992 announcing that the Duke and Duchess of York were separating. In 1996, four years after their official separation, the Duke and Duchess announced their mutual decision to divorce. After their separation, Fergie revealed she was heavily in debt and told Hello! magazine that if it wasn’t for Andrew’s kindness, she would have been “homeless”.